Texas Probate Solutions specializes in providing valuation and liquidation to courts, attorneys, clients and personal representatives. 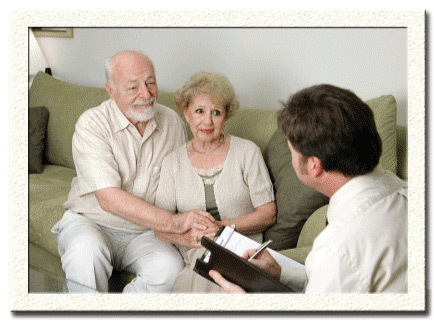 We strive to offer the best options as you navigate through the complexities of the probate process. Our goal is to offer clients a single source or "one-stop" service to completely manage and/or facilitate every aspect of estate liquidation. As a specialized Texas small company, we provide personalized service and flexibility that large companies cannot offer. When the time comes to liquidate assets, or if cash flow is an current problem, contact us and we can discuss various options available to you. Click Here to contact us by email, and we will respond promptly. If your need is immediate, please call us directly at 214-586-8685. We are ready to assist you! Thank you for your interest.